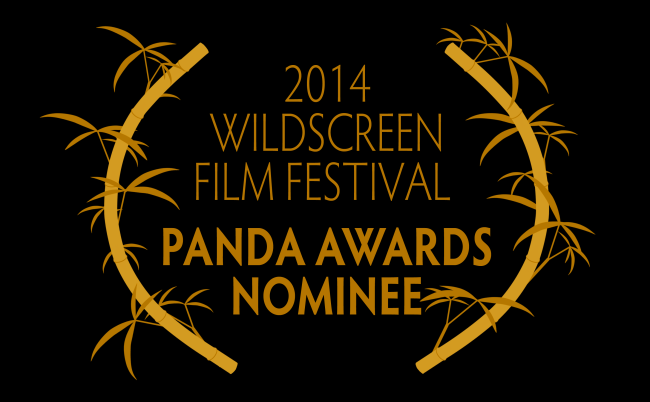 Tigress Productions have been nominated for a Panda Award for Man, Cheetah, Wild. The film was made for Discovery and was completed in 2013. The nomination is in the Presenter-led category, with Kim Wolhuter being the featured presenter. 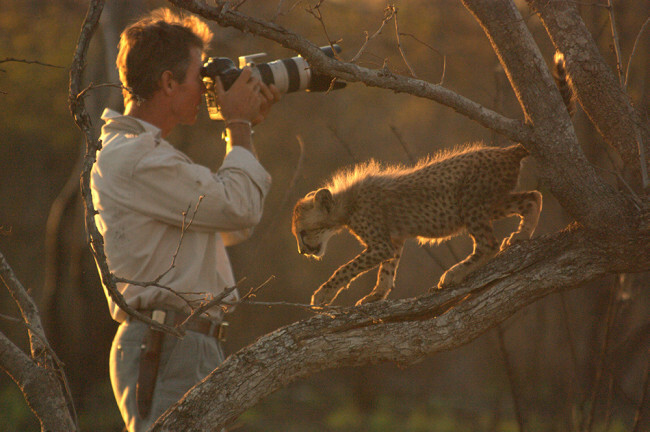 In Man, Cheetah, Wild, we see Bush Man and maverick film maker Kim Wolhuter wis the trust of a female cheetah and her 5 cubs, spending 18 months living and running alongside them. 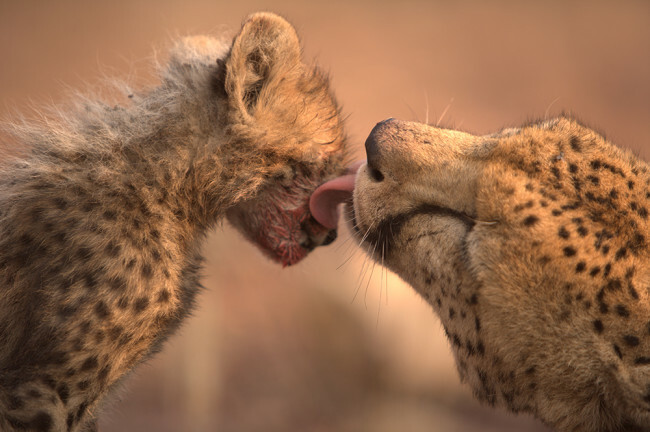 In the Malilangwe Game Reserve, Southern Zimbabwe he chases off lions, stands up to rhino and faces death, following the daily life as the cubs turn into fully fledged predators. The winners will be announced during the Wildscreen Festival 2014 in October.